Because Adelaide really is RAD! Formally known as the City of Churches, Adelaide has become a hot spot for small bars, quality restaurants, festivals and of course wine. Below are a fee links that will help the out-of-towners make the most of their stay. All the same if you have any questions please feel free to contact Jayne or Joe for more information. For those out of towners if you arrive into Adelaide try to catch a show at the Adelaide Fringe. Over February and March Adelaide turns into the coolest place in Australia with something to do every night. 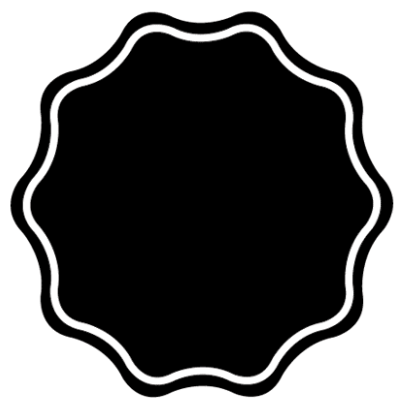 Click the link below to find a show that interests you. New to Adelaide but a staple for Sydney siders Broadsheet is your go to, to find good restaurants or place to go out. In recent years Adelaide's small bar scene has exploded with laneways such as Pill and Leigh Street (CBD) housing some of the best night spots in Australia. 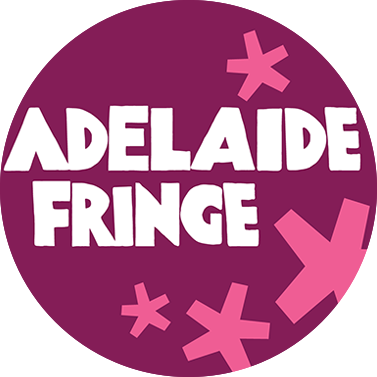 To complement the Adelaide Fringe link TimeOut Adelaide will be your resource for many events happening in and around Adelaide. 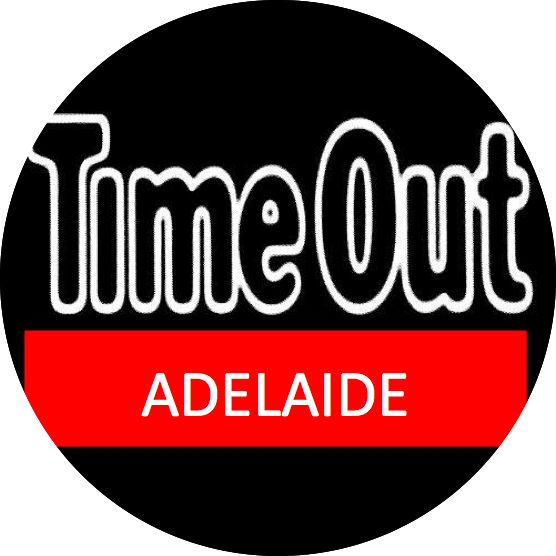 Use TimeOut Adelaide to discover restaurants, events and things to do.